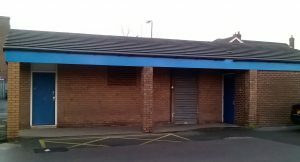 The demise of public toilets – Maghull just one of many towns to have a shopping center with nowhere to spend a public penny. 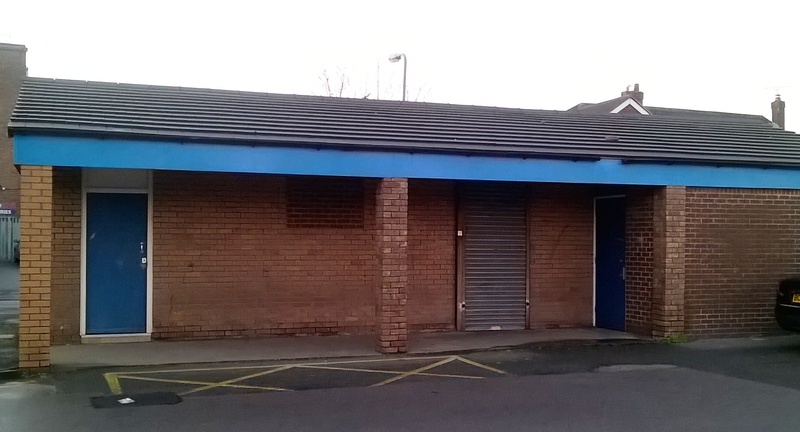 Maghull’s closed public toilets at the Square Shopping Centre. 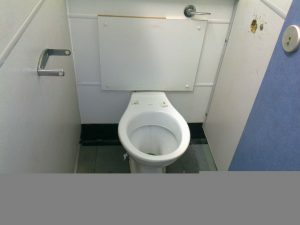 I remember only too well trying to save the public toilets at Maghull Square Shopping Centre, toilets that in the 1980’s had been award winners in the Loo of the Year Awards. Of course by the time they closed they were a shadow of that former glory having been vandalised and unmaintained. Indeed, by the time they closed few people would use them anyway due to their condition. The same toilets were not looking good back in 2012 well before closure. Now in Maghull Costa, and the Health Center provide the only toilet facilities. It would be nice if the Maghull Morrisons store had a toilet too like so many of their supermarkets.